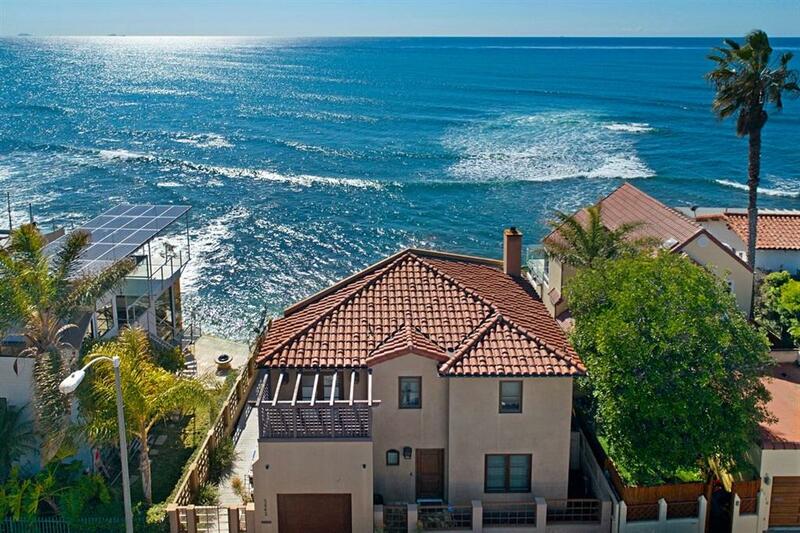 Oceanfront sanctuary showcasing panoramic views of the ocean, night lights, city & coastline. 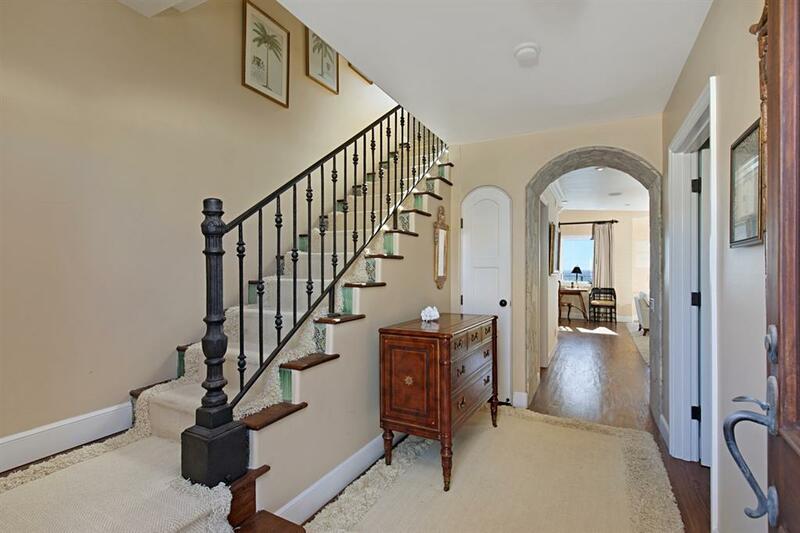 The beautifully remodeled interior offers hardwood floors, large living areas with a fireplace & a gorgeous chefÃ¢â‚¬â„¢s kitchen. 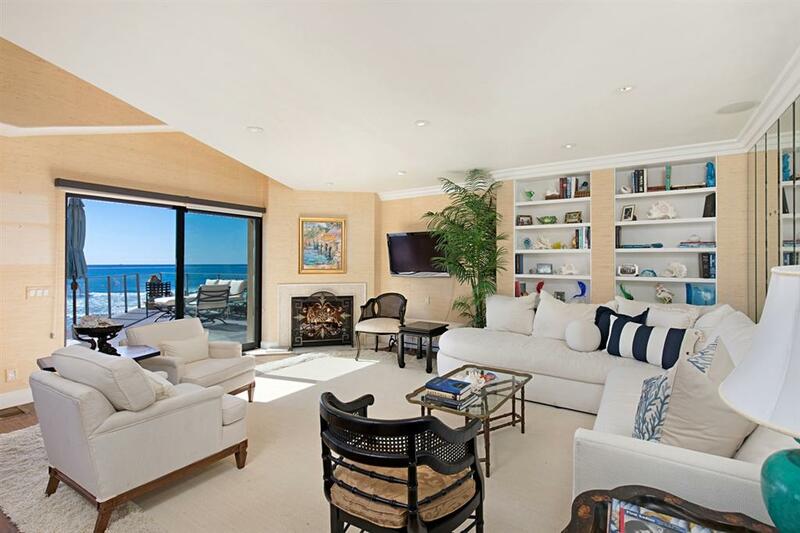 The ocean view master retreat, encompassing the upper level, boasts vaulted ceilings, 2 private decks, a room-sized walk-in closet & a luxurious marble bath. The expansive, entertainerÃ¢â‚¬â„¢s deck is ideal for relaxing & reveling in the ever-changing coastal scenery. Coveted Bird Rock location!